This past week I tried to get more organised with giving things away, and planning for the month ahead. My husband fixed the vacuum cleaner! He used another one of the replacement belts I had ordered, and succeeded where I had failed 😦 We now have a spare belt in case it happens again. For my book group we are reading Absolute Beginners by Colin MacInnes. One of the joys of working in Bath is being able to pop into the library and pick up a copy (or order it via the excellent Libraries West service). They had a copy on the shelf so I was able to borrow it straight away. The beginning of the month means a) clearing out (and cleaning) the fridge and cupboards; b) meal planning for the month ahead; and c) ordering an online delivery. Because I don’t have much access to the car and hate food shopping, I have got into the habit of shopping once a month. It’s a money-saving tip I first picked up from Danielle at the Blissful and Domestic blog. The idea is you shop once (apart from fresh milk, bread, some fruit and veggies) and you shouldn’t have to visit the store again for that month. If I run out of things I have to make do with what I’ve got. In order to do these I have to meal plan for the month. It takes quite a while to work out what we are going to eat (which can depend on what we are doing later in the month, ie birthdays, day trips, Easter meals etc). But once the meals are planned, and the food ordered and delivered, that’s it for the rest of the month. Over on instagram I have been sharing the ‘before’ and ‘after’ pics of my cupboards and fridge (if you like that kind of thing!). 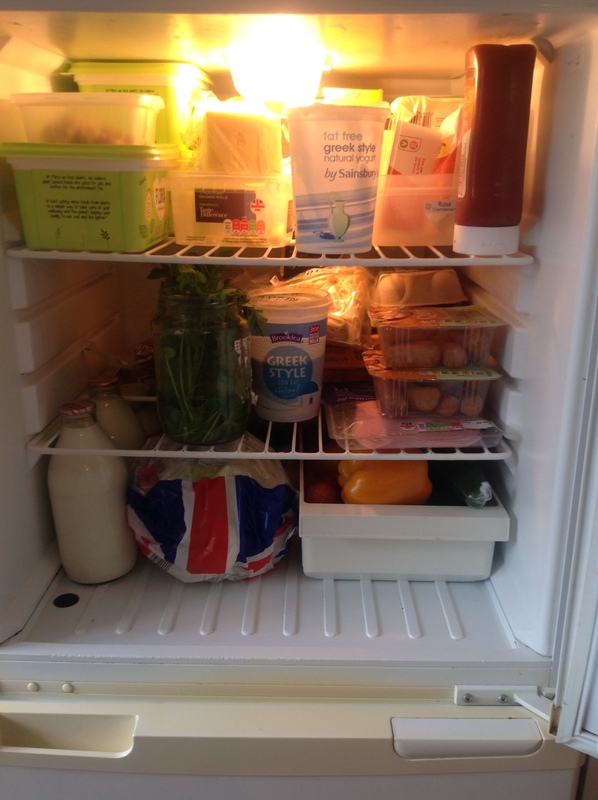 The aim is to show how we go from a full fridge to an empty one by the end of the month by posting pics every week. 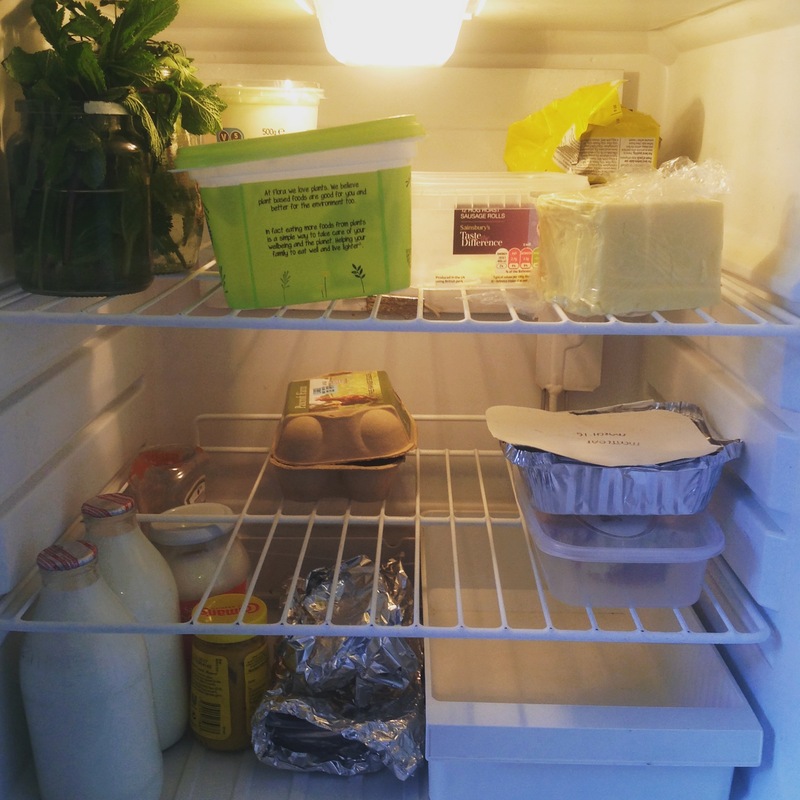 In my view, an empty fridge means I’ve planned well for the month and haven’t had to throw food away. 5. On a sad note, we have had to give up the garage we rent 😦 We own one car (see the post here about living in a small rural community with just one car) but, due to the location of our cottage, we have nowhere nearby to park it. A few years ago we started renting a garage at the far end of our road. This seemed like the answer to our dreams: no more struggling to find a parking place (and annoying neighbours); a guaranteed parking spot at all times; and safe, secure and weather-proof parking under cover. 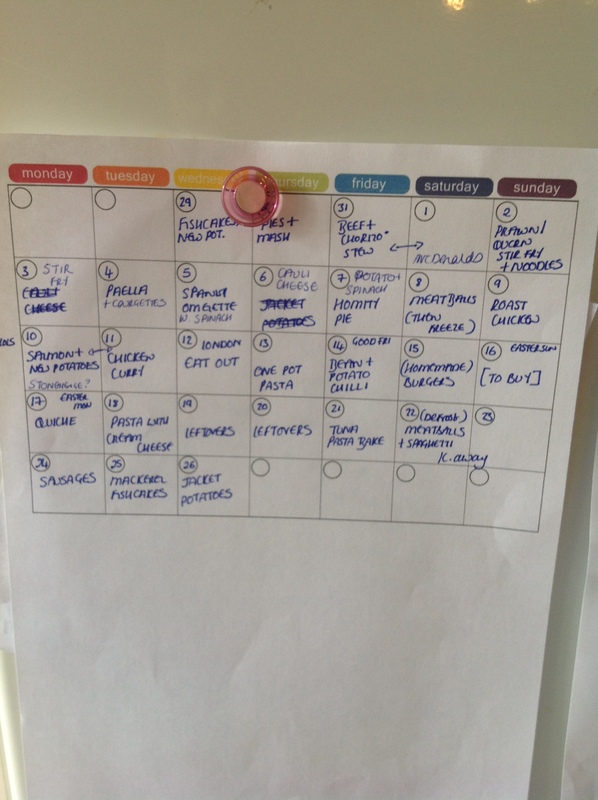 I’m so impressed by your ‘once a month’ shopping – how organised! It must save a lot of time, and also avoid those ‘I’m really tired, what on earth shall I cook for everyone’ moments. Thankyou! It sort of came by because the kids were tiny and I didn’t want to drag them out shopping. Also, my kids need to be fed by a certain time so knowing what we will be having makes it far easier. There is some pain in setting aside time to plan and do the online shop – but it’s worth it! Wow. I am SO impressed! Kudos to you. I’ve never been able to shop for groceries just once a month, except for things I could buy in bulk and put in the freezer and dry goods that can be stored long term. How do you keep your produce fresh for an entire month? 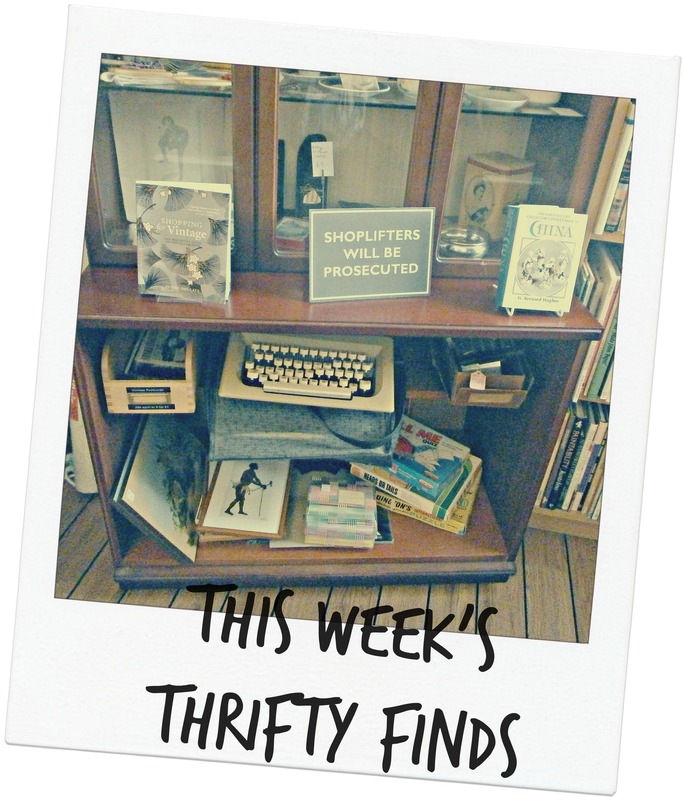 As for thrifty, I’m also working on reducing our food waste. For quite some time, I was pretty good at using everything, but I’ve sloughed off the past several months. Lately, we waste a lot of food. Last month I made a pledge to begin posting my shame in hopes that would help me track what’s in the fridge better and stop wasting. I’m dreading that first post, but it’s coming up soon.